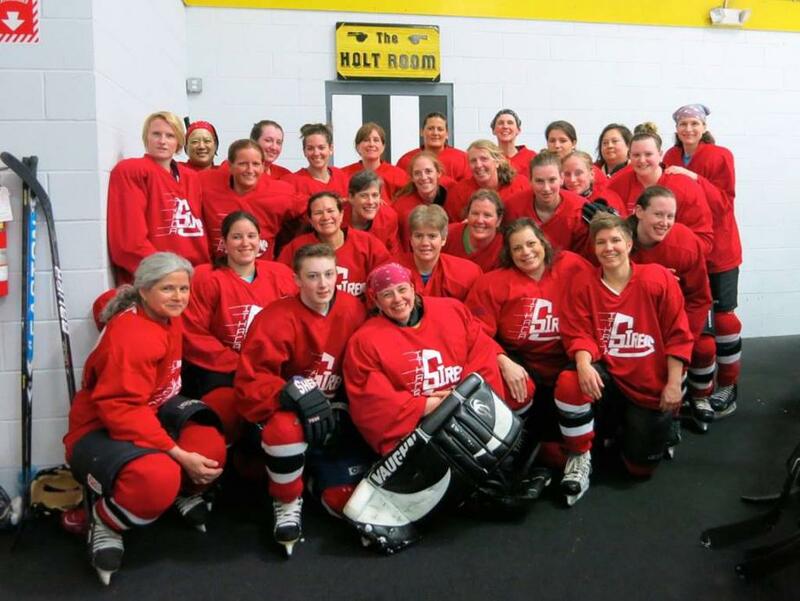 The Ithaca Sirens started in 1992 with a group of women who wanted to play with just women at a competitive level. We are a team of mixed-age with skilled players. Some have played college hockey, some have played recreationally but at a high level.